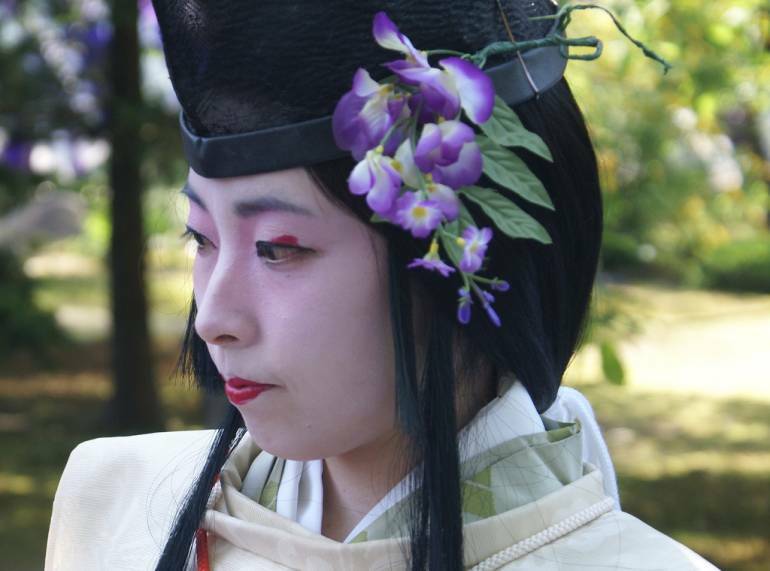 This festival celebrates the classic work of Japanese literature Tale of Genji, by 11th century author Murasaki Shikibu. A parade will feature various characters dressed in Heian period garb – considered to be the height of classical Japanese culture. Genji himself (or is it a woman?) is the highlight of the procession atop a white horse.